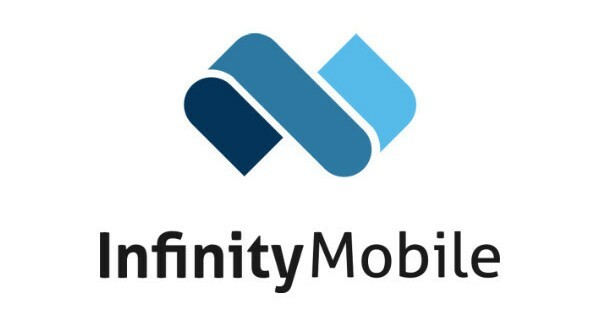 Infinity Mobile is a growing startup active in the domain of digital commerce, AI and retail experience. We work for (and with) multiple financial institutions, telco's, postal companies, and are the founding fathers of the Shopitag e-commerce platform. We're based in Belgium and always open to inspiring people that carry the word innovation close to their heart. Less is more. Todays digital environment is fairly complex so we like to keep things simple. It facilitates faster deliverables, and therefore makes our customers happy. We like beauty, and what we create, develop or design should meet our high standards. Our company culture is focused on the well-being of our employees and working together as one team.